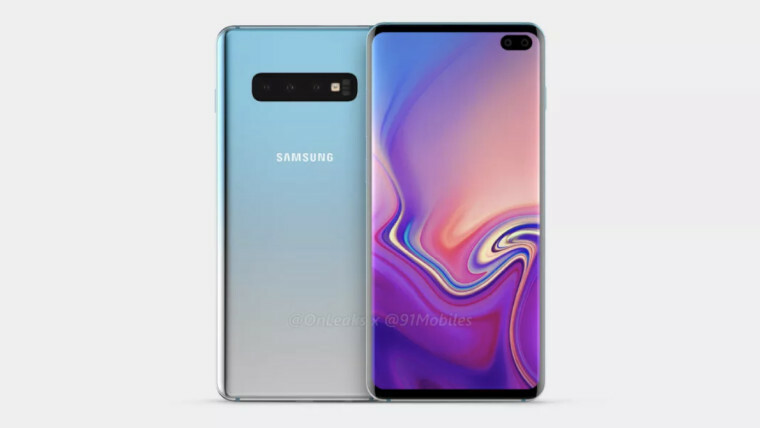 Since Samsung's Developer Conference, there have been a lot of news and rumors about what the Galaxy S10 and S10+ could look like. Today, a new set of renders has been released, allegedly giving us our first look at the handset. 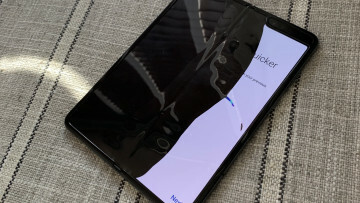 The renders come courtesy of OnLeaks and 91Mobiles, the former is known for countless leaks about unannounced or unreleased smartphones over the years, and also has a fairly reliable track record. As you can see, the renders show off a device that doesn't make use of Samsung's Infinity-O display in the way some may have been expecting, and instead features something a little different. 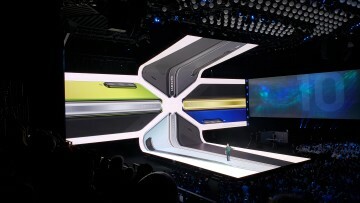 The oblong cut out in the display houses dual cameras and on the rear, we can see a triple camera setup. Perhaps what makes the renders more interesting is that we can also see a 3.5mm headphone jack like the one found on the current Galaxy S9 and S9+. Previous rumors have stated that the upcoming Galaxy S handset would do away with the headphone jack. 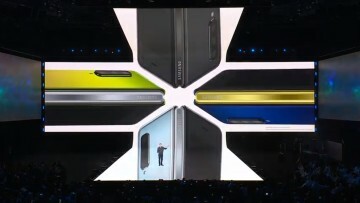 If Samsung manages to retain this, it would be a nice surprise. As mentioned before, OnLeaks does have a pretty good track record but things can always change. One thing to note is that despite the device making use of a cut-out, there are still bezels present on the top and bottom. 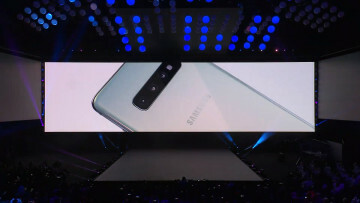 Unfortunately, we will have to wait a few more months to get the official word as Samsung is slated to debut its new handset in the first quarter of the new year.